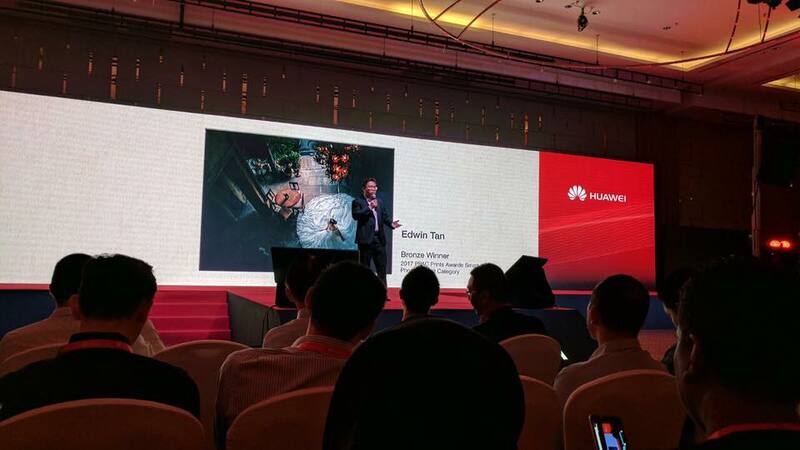 Once again thank you Huawei for inviting us today for the product launching in Setia City Convention Center and let us share our experience on P9 mobile and our award winning images captured by Huawei P9 + last year. 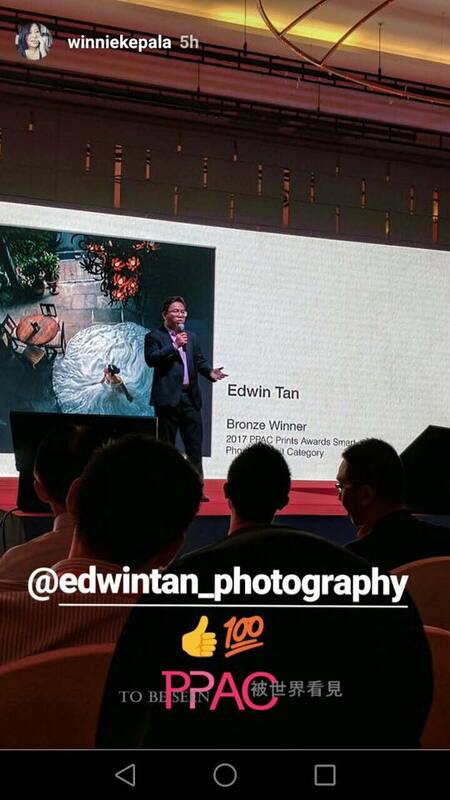 The new P10 is very impressive and equipped with even better features compare to P9 including new upgrad 20MP monochome sensor , front camera with still 8MP but add in Leica Co-engineered lens ! The new portrait mode feature is awesome too ! cant wait to have the hand on experience ! Oh ya, did I mention we have the Honor SS Band as door gift as well? 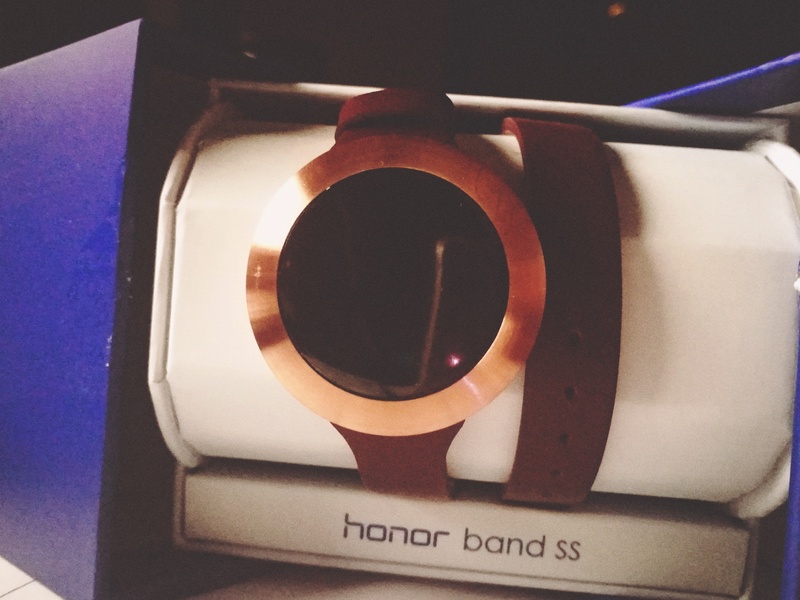 it will be my first smart band to try on ! let’s charge up ! Same time, I would also like to express my appreciation to Ms Allison Chan, the founder of PPAC for providing the great platform as well including the smart phone category !